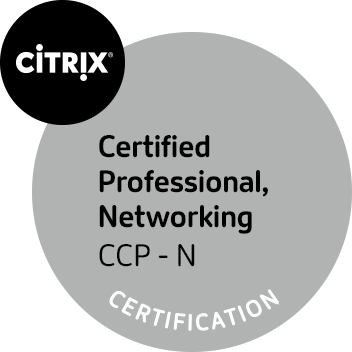 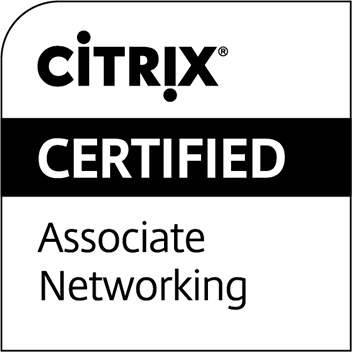 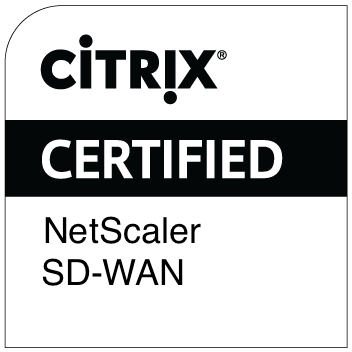 Citrix is leading the transition to software-defining the workplace, uniting virtualization, mobility management, networking and SaaS solutions to enable new ways for businesses and people to work better. 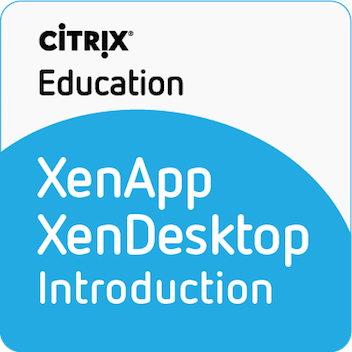 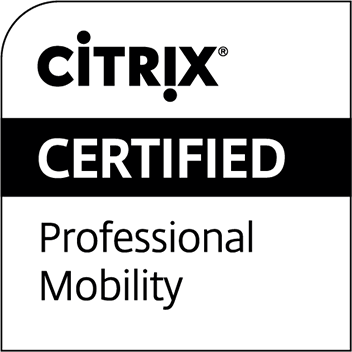 Citrix solutions power business mobility through secure, mobile workspaces that provide people with instant access to apps, desktops, data and communications on any device, over any network and cloud. 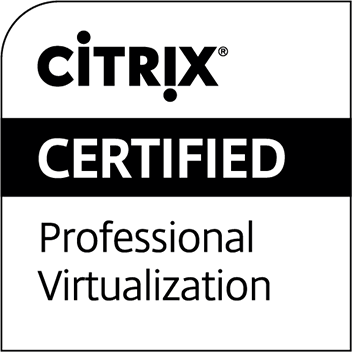 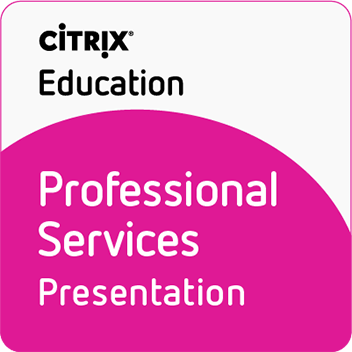 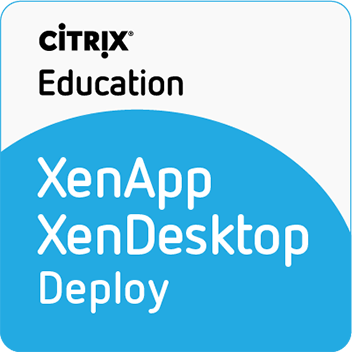 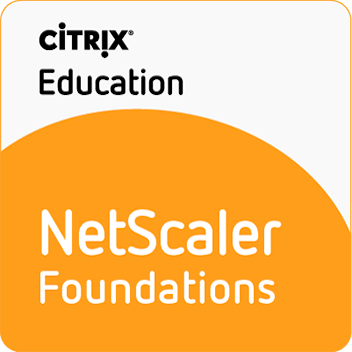 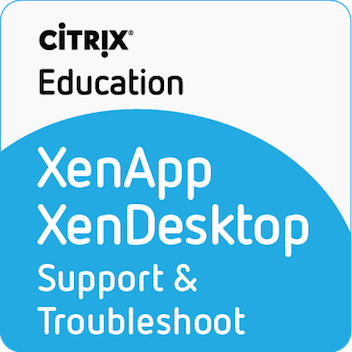 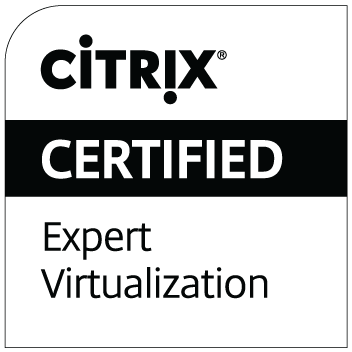 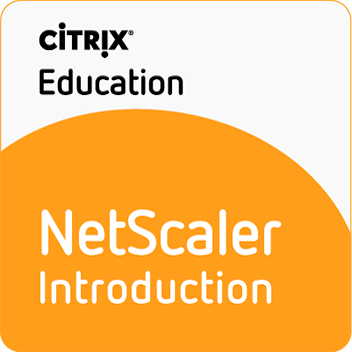 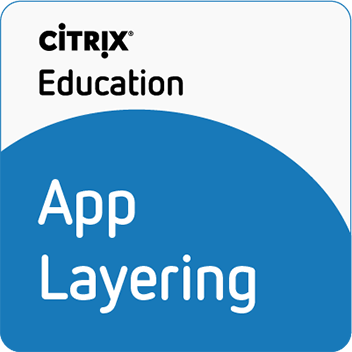 Citrix solutions are in use at more than 400,000 organizations and by over 100 million users.